When it comes to travelling there are only two types of people: the pros and the amateurs. 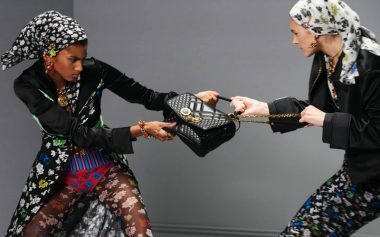 While some people will glide through security, effortlessly removing their laptop from a special compartment in their bag, others will reach near breaking point as they desperately unravel their belongings to find that last liquid at the bottom of their carry-on. Some will have all the best travel products including phones fully charged from a battery pack, while others will be searching for a spare charge point and begging a neighbour to borrow a cable for 5 minutes charge time. And that’s just at the airport, never mind the things the travel amateur will have realised they’ve forgotten once they reach their destination. With the summer in touching distance, we thought it would be good idea to round up some of the best bags, products, and tech for your holidays this year, to help you sail through the airport and beyond like an absolute pro. 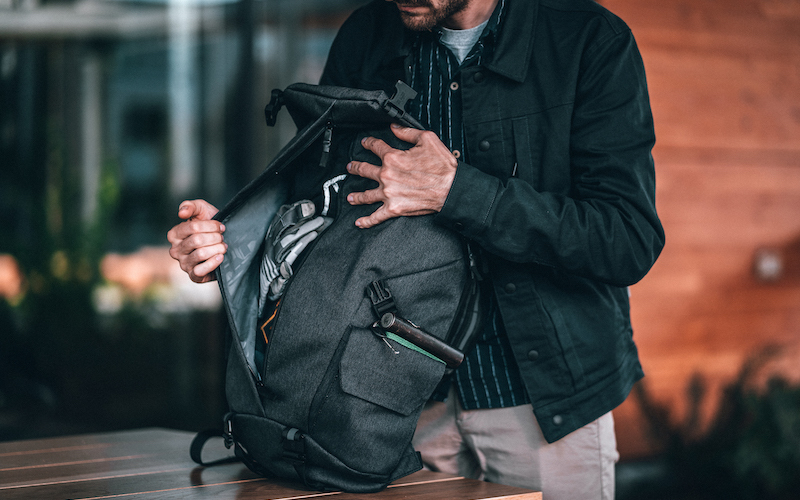 Having the right bag when travelling is an essential part of your travel pro set up, and a good backpack is something you’re nearly always going to want to have with you. Whether it’s your only piece of luggage for a couple of days away or your carry on for a bigger trip, the right backpack will make the world of difference. Chrome Industries make street tested bags which are robust and perfect for travelling. We especially like the Modal Pike which has a 22 litre capacity and two storage configurations based on need and destination. Need more room? Keep the front flap down for extra pocket space. Want to be streamlined and secure? Clip the front flap up for a smooth silhouette that’s difficult to open when it’s on your back. This clever chameleon is ready to adapt. 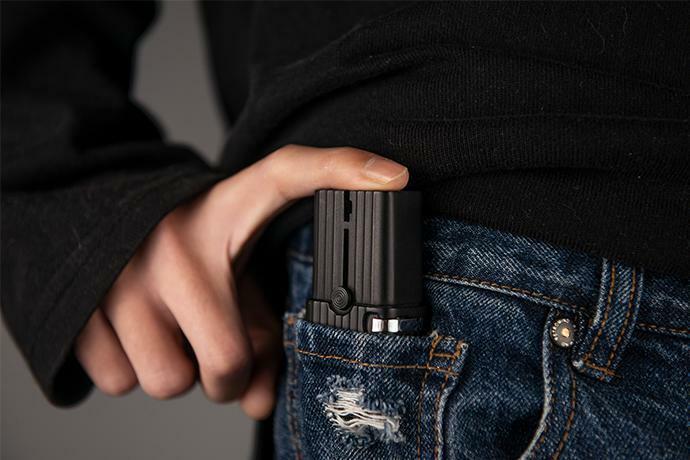 With multiple access points to the main compartment, the Pike features a dedicated padded laptop sleeve so you’ll be breezing though that security queue in no time. 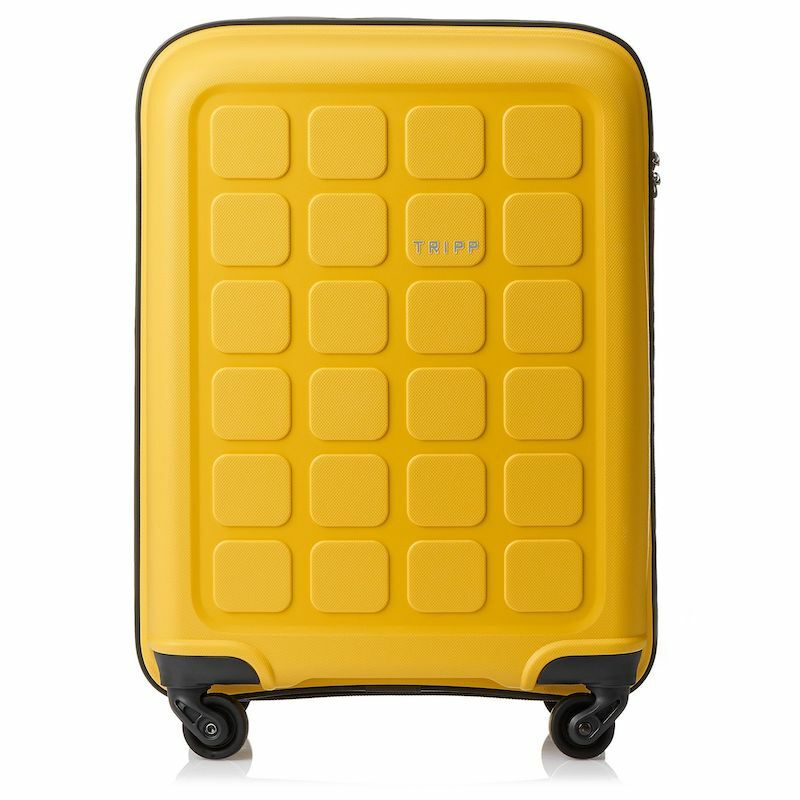 Tripp make solid suitcases that don’t cost the same price as a week’s holiday. When it comes to getting a simple cabin suitcase for your quick trips they’re an excellent shout with loads of different models and colours to choose from. The Holiday 6 is one of our all time favourites, which has been on many a trip with us. 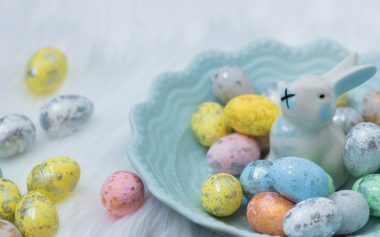 It’s casing is strong, durable and lightweight and it looks pretty snazzy too especially if you get one of the bright colours – trust us you’ll have no trouble picking out the Banana colour in a crowd. Sure, Candy Crush might do the job for 10 minutes on the tube but for proper gaming you need to go a step further. 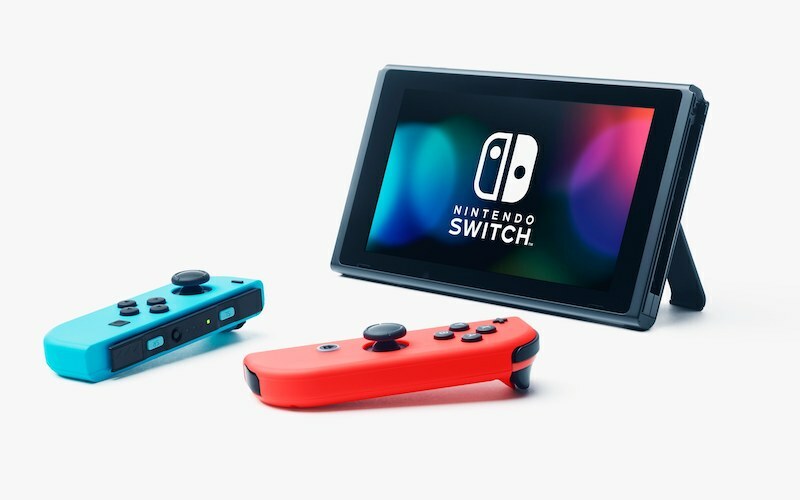 And there’s no more fun, holiday-perfect console out there than the Nintendo Switch, which you can of course play as a handheld round the pool or plug into the telly. This is your holiday though, so round the pool is definitely better in this instance and you might even make some new friends if you spot someone else playing one too. The potential for multiplayer Mario Kart or Smash Bros action is huge. Sure your phone takes pretty good pictures and can be very handy while travelling. But if you’re heading off somewhere sunny with mates then something a bit more fun than taking 5,000 selfies on your phone can be a nice touch. 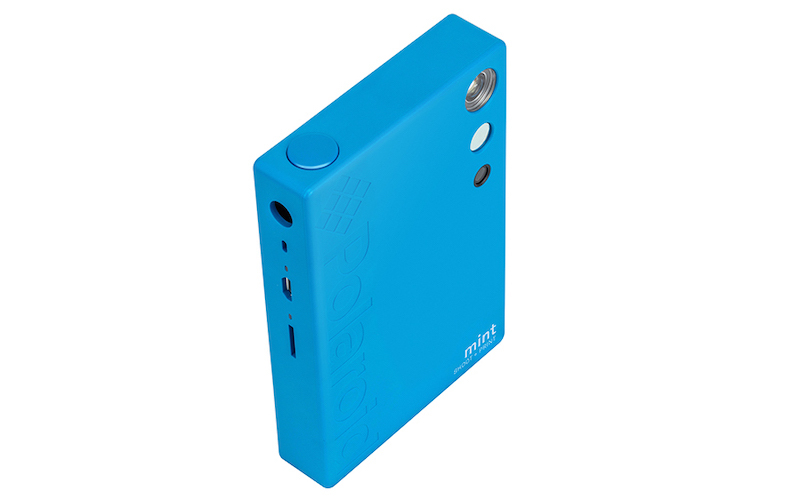 Enter the Polaroid Mint 2-in-1 camera. This genius little device is a digital camera and printer in one sleek case – just take a snap and it’s printed out on a little print in under a minute. The prints have peel off sticky backs if you want to stick them somewhere and there’s even a choice of picture modes, such as sepia and black and white to choose from. 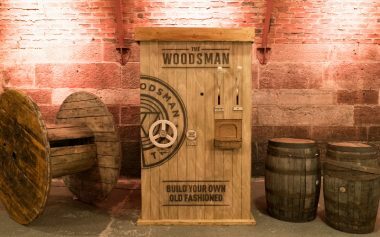 And don’t worry – there’s a little mirror on the front so you can still line up your selfies. 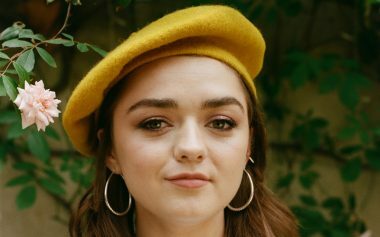 We love this. Having loads of adaptors and cables is a mess and takes up loads of space. The amount of times we’ve taken the wrong one to the wrong country too! The Evo is a little beauty for charging all your USB devices however. It’s pocket sized and works in over 150 countries i.e basically everywhere. You can charge two USB devices at the same time and it’s so small you’ll barely notice it. Having travel size products that you can take on board in your carry on is an essential investment if you want to travel like a pro. 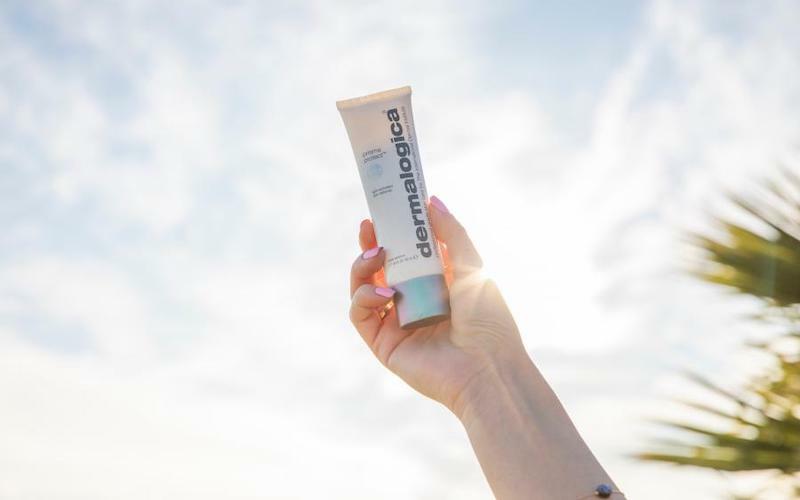 We like Dermalogica’s travel range which includes everything from sun creams to moisturisers convenient mini packages. Their new Prisma Protect SPF30 is coming with us everywhere this summer. Humidity, sun, and chlorinated pools can wreak havoc with you locks when on holiday. 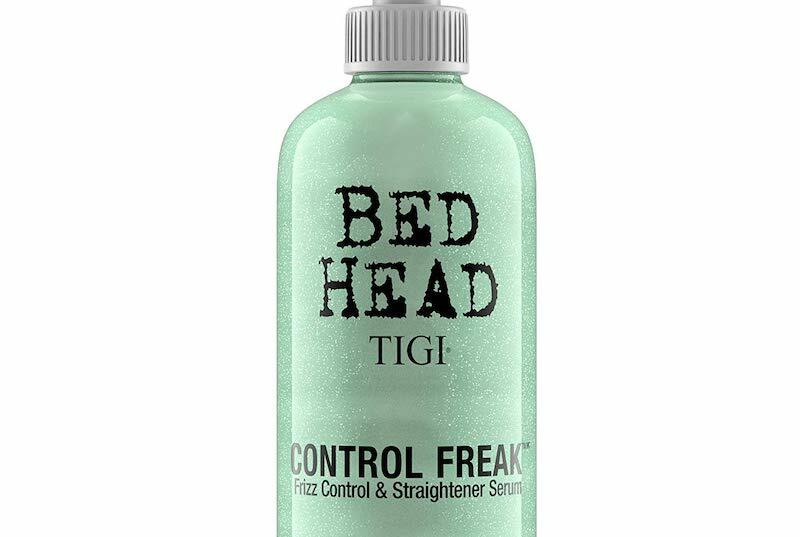 You can make sure you’re still looking your best for all those selfies with Tigi’s bed head range however. Their products, which include a serum, spray an oil will reduce hair from any hardship and help you fight the frizz. 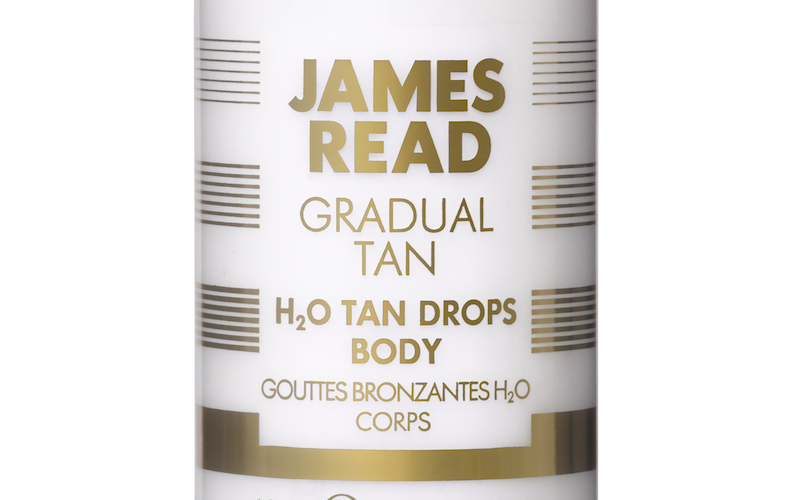 Get a head start on you holiday tan and give it an extra helping hand while you’re away with James Read’s H20 Tan Drops. The water based formula won’t interfere with your body moisturiser and the natural caramel gives an instant subtle sheen and guide colour for easy application. Aloe vera & hyaluronic acid helps to prevent dryness too. Nervous flyer? CBD Oil could be the answer to your prayers. We’re particular fans of OTO’s range of oils which are tailored to certain situations. Each oil is beautifully packaged in a minimal white box that slides open to reveal a burst of colour that represents each of the moments: focus, amplify and balance. 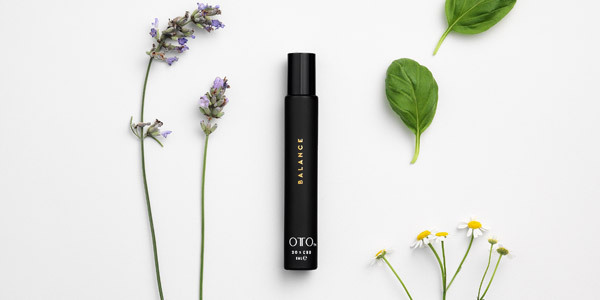 Balance is the best for flying we reckon as the CBD extract is blended with other calming plants such as lavender and chamomile, meaning just a couple of drops should see you through those shaky moments. If you go on a big trip, your clothes are going to get dirty and creased very quickly as you move from place to place living out of your suitcase. Sure you could wash a few bits along the way and most hotels will loan you an ironing board but who wants to do that while on holiday? Well Day 2 has something of a miracle product that solves all these problems. Acting a bit like a dry shampoo, it freshens up your clothes and magically irons out creases too. There’s even a 75ml travel size version for carry on bags. 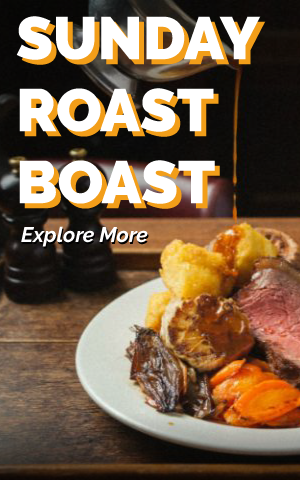 This is going everywhere with us now. Even if you’re not going on a beach holiday, always pack a swimsuit…there’s noting worse than finding out your hotel has a swish pool and you’ve got nothing to go for a dip in. Not only has Aussie brand JETS nailed the balance of style and function, the brand is doing its bit for sustainability by using Renew Plus fabric, which is made from a mix of Lycra and recycled yarn Econyl. The pro move? 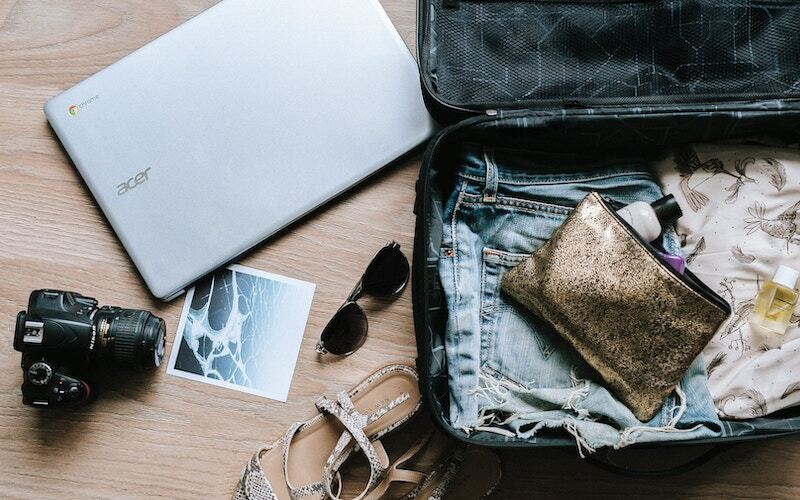 Packing so it’s at the top of your case so you can go from checking in to being poolside in the minimum amount of time. Even if you’re a pro packer, limiting yourself to exactly the amount of clothes you’ll need, shoes is where it’s easy to get unstuck. Bare minimum, you need a pair that’s comfortable to walk in but won’t overheat your feet, a pair that’ll work on the beach or poolside, and a pair that looks good late night. These ALEXACHUNG crystal buckle jellies – yes those jellies from the nineties – cover all bases, and look so cute you’ll wanna be wearing them post-hols too (though maybe not in the rain).